Erin Mason’s Growing Grace is an adoption book that sets itself apart. There are many adoption books out there that focus on the adoptive parents, their search for a child, and how much God loves the child or how much the adoptive parents love the child. Growing Grace is refreshing because it sets the focus on the birth mother and her experience with placing a child for adoption. Nowadays, open adoption is common. This makes the birth mother a part of the child’s life and not some mysterious person they never meet. Having more understanding of her experience is crucial for the adoptee. 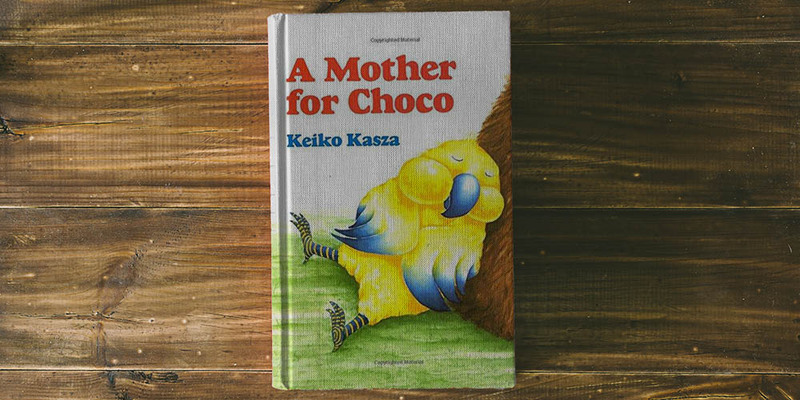 Reading to a child is a sweet way to teach them about their birth mother. I wholeheartedly recommend this book. The story has the sweetest illustrations of a vibrant, red-haired girl who is making a difficult decision to place her daughter for adoption. You read about her making her choice, the emotions she felt, and searching for the best adoptive parents. 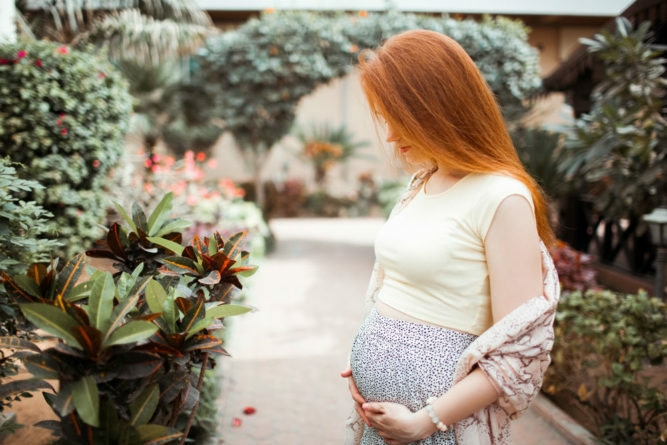 You read about the connection between the birth mother and child and how that connection will always be there even if they are not together. The ending of the book makes it seem like more of a closed adoption story. The birth mother wonders if she will ever see the child again. At first, I didn’t like that aspect and it made me sad. But then, I thought how good it will be to tell my son that his open adoption is different. Then a birth mother friend told me the ending could still be relevant to open adoptions. She said that the birth mother would wonder if the adoptive parents will keep their word and actually have visits with her: it is a real fear. Wow, I thought. She is right. That must be a real fear for birth mothers. How sad that some adoptive parents don’t keep their word. The ending is still a valid thing to talk about with the adoptee. I am glad to have found this book and plan on reading it to my three-year-old son soon. It will make more sense to him when he’s a little older, but it’s written in such a tender way that I think even a young child can benefit from hearing it read aloud. 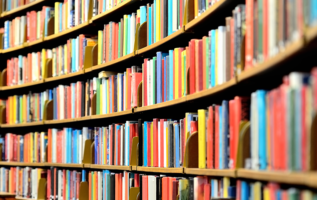 We want to point you in the right direction towards the best adoption books out there. Our focus is adoption books for parents, adoption books for toddlers, and children’s books about adoption.